There will be three routes among which the runners will be able to choose: Ultra Trail of 44 km, Trail of 21 km, 10 km of free pace and Nordic Walking on 2nd June. Frame of the race the wonderful hills, the vineyards, the estates and the castles of the Chianti Classico with departure and arrival from Mercatale in Val di Pesa in the municipality of San Casciano in Val di Pesa. 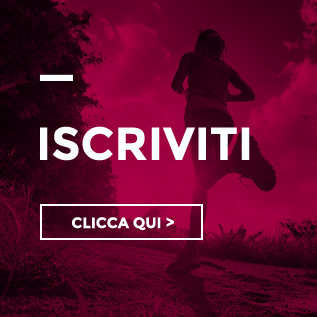 Registration is already open and the first 100 trail or Ultra Trail subscribers will receive a free glass of Chianti Classico Marathon collector’s wine. 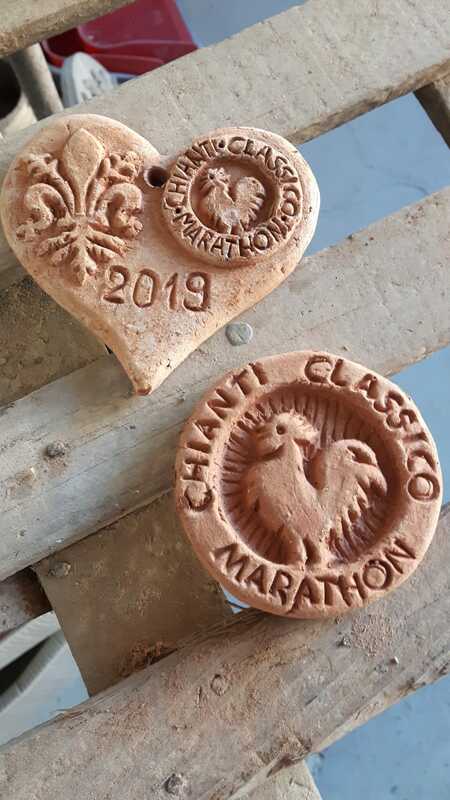 The event is inspired by the Chianti Marathon, a historic race that became famous in the 1970’s and 1980’s at the national level and took place in the Florentine Chianti Classico area, and that the Podistica Valdipesa, in collaboration with the Municipalities of San Casciano , Tavarnelle, Barberino Val d’Elsa, Greve in Chianti, has decided to revive. A fascinating and unforgettable journey through places of particular beauty admired and envied around the world that are also objects of historical and architectural interest such as the medieval village of Montefioralle, the ancient Abbey of Badia a Passignano, the Castle of Verrazzano, the Castle of Gabbiano , the renowned historic center of Greve in Chianti. The entire route is made suggestive also for passages in places made famous by contemporary works such as the Antinori Winery, which produces wine for 26 generations and a history of over 600 years. 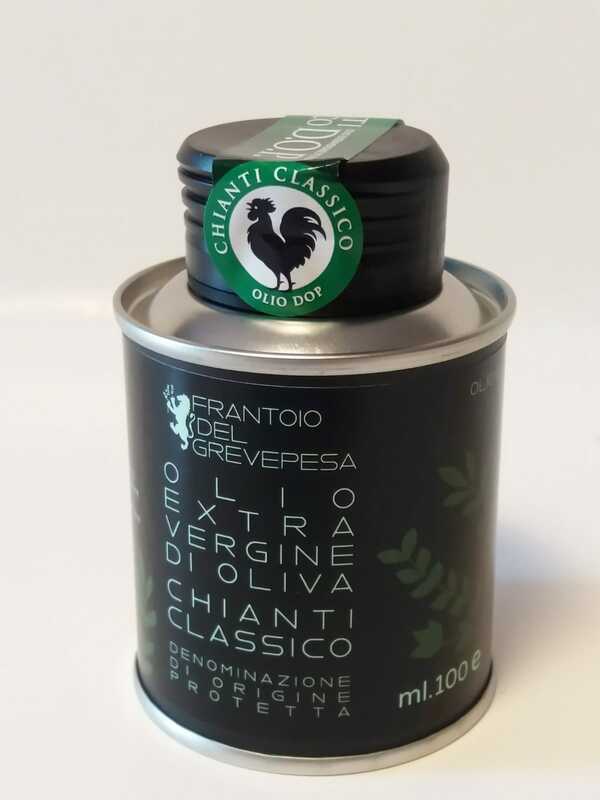 The absolute protagonists, of course, are the vineyards of the Chianti Classico where the famous wine is produced, whose Gallo Nero logo is recognized throughout the world as a symbol of excellence. And the Chianti Classico Wine Consortium is one of the main sponsors of the event. Every 7 km for runners there is a refreshment with typical local products. There will be two days of events in the town of Mercatale in Val di Pesa on 1 and 2 June 2019, with the Expo village, food stands and side events. From Saturday 1 June and throughout the day there will be the market of typical products, the opening of the Expo village and food stands with local products at km 0, in addition to the delivery of the race package. A package that promises to be very rich with a bottle of Chianti Classico wine for the members of all three races, while for the Trail and Ultra Trail there is also a special technical collectable jersey with the stylized design of one of the six most important places touched by the path. The jersey is in fact part of a set of 6 made each year in different colors with, precisely, the stylized design of one of the places touched by the race. 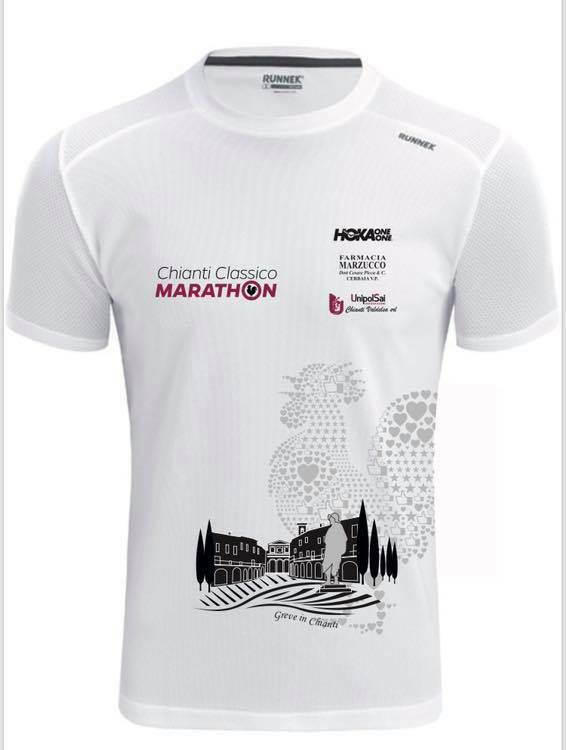 The 2019 shirt will be the second of the six, the first, for those who participated in the last edition of the Chianti Classico Marathon, on June 3, 2018, was dedicated to the Abbey of Badia a Passignano. Soon it will be revealed where the 2019 jersey will be inspired and which will be the technical sponsor of the event. 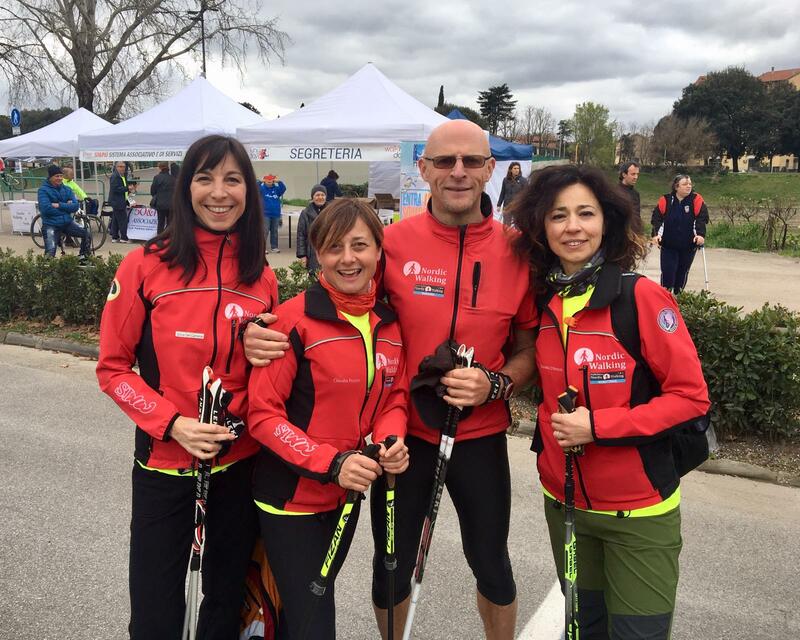 Also in the race pack, for the athletes participating in the longest race, the 44 km Ultra Trail, with the “Ciccia party”, a real complete post-race lunch based on Tuscan meat strictly at zero kilometers. Also, always visit the Mercatale fair in Val di Pesa, visit guided tours of the winery with wine tastings and typical products at some wineries in the area, prior booking to be made through the site www.chianticlassicomarathon.com or directly at the winery site . On Saturday afternoon there is the “Ginki Run” for children. A further reminder of the event for all will be the medal, another added value for athletes, given that it is a work made in terracotta by a local artist. 2018. In 2018 are small bottles of terracotta wine, whole for the 44km and cut vertically in half for the 21km. The prizes for the winners are special: bottles of Chianti Classico wine, cold cuts, hams, bottles of oil and other typical local products. Special agreements are foreseen in local structures for the overnight stay of athletes and families. More info on where to sleep (www.chianticlassicomarathon.com/en/how-to-get-here/where-to-stay) and where to eat (www.chianticlassicomarathon.com/en/chianti-classico/where-to-eat). 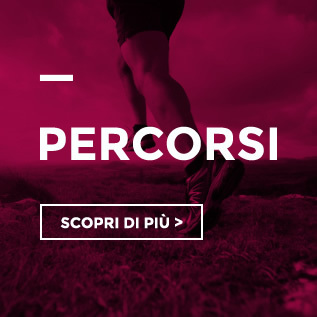 Runners are available for the entire duration of the competition: changing rooms, bathroom, hot shower and bag storage held in the gym of the elementary school of Mercatale in Val di Pesa in via dei Cofferi. The gym of the Mercatale school in Val di Pesa will be the logistics base of the two-day event. Free car parking and camper in the area during the days of the event. With a supplement of 10 euros, family members can also take part in the “Ciccia Party”.